Do You Want to Attract More Customers to Your E-Commerce Website This Year? How your e-commerce site looks will affect the number of orders you get. This is because people still judge the book by its cover. If you have an attractive and straightforward web design, shoppers will assume you are professional and well organized. On the other hand, if your website is poorly designed, people may conclude that you are a scam and they will choose to walk away. No matter what you do in online marketing, it is important that you ensure your website is professional looking; with great designs that match your type of business. In this post, we will be looking at some of the things you can do to attract more customers with your web design. Before making an order, shoppers want to see exactly what they are about to buy. This is why you should invest more in adding top quality images that capture the essence of your products. Well composed images are a great way to attract potential customers and drive sales as well as encourage social sharing. The first thing you have to do is invest in quality product photography. Do not rely on stock photos. There is a good chance someone else beat you to the punch and your website may end up with the same images as that of your competitor. Take custom photos of your products and use them on your site. 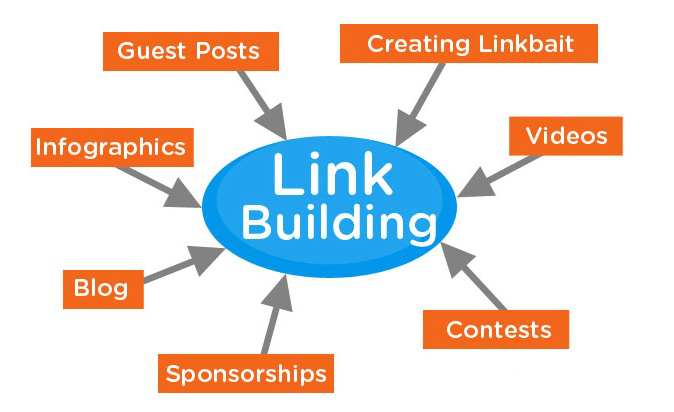 Link building is important for drawing more traffic to your website. However, you should not just use any link that comes your way. Use clear and attractive links such as clickable images, buttons and text throughout your site. The purpose of creating an e-commerce website is to increase sales. You should give your visitors numerous opportunities to navigate to the product pages or the shopping cart. They should be able to do this from anywhere on your site. Yes nobody wants to be pushed around but most people want to be told what to do next. While designing your website, you should make sure it has several ‘call-to-action’. After reading through your content, always make sure you tell your visitors what is required of them. For example, you can add such lines as, ‘click here to buy this product at a discount’. A common mistake that most web developers make is that of creating a bloated website. Even after adding dozens of products along with images, it is important that your website does not get too heavy to load up fast. Studies have shown that most people will click away from a website that takes more than 5 seconds to load up. But how can you ensure the website loads fast in spite of the heavy content? The first thing you have to do is ensure your web design only includes the relevant elements. Too much clutter will bloat your website. Second, make use of thumbnails instead of using high-resolution images on a single page. Thumbnails are small in size and will not bloat your website. Another important thing you can consider doing is choosing a hosting service that is ideal for your type of website. In addition to looking at the range of features you will get, it is critical that you pay attention to the storage space and bandwidth allotted to you. If you can, opt for the dedicated hosting services over the shared services. The best e-commerce sites work extremely hard to make it easy for shoppers to complete their purchase as effortlessly as possible. 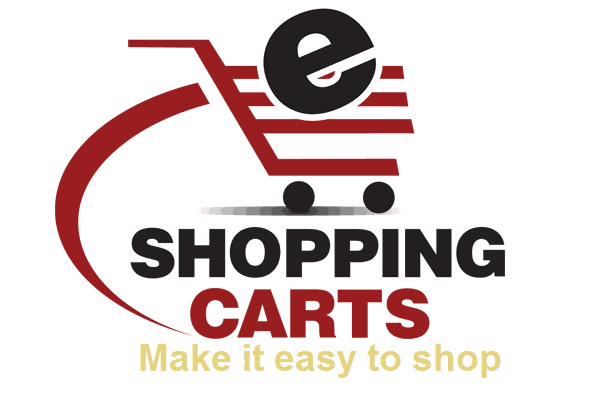 You should first make sure that your shopping cart is easy to find and its features are straightforward. When designing your website, you should also make sure that there are multiple ‘Add to Cart’ options on every item. There should also be a link to the ‘Shopping Cart’ on every page. You should also ensure there is a link to the ‘Products Page’ on every page of your website. Successful e-commerce websites benefit from bright colors and clear call-to-actions for adding items in the shopping cart. You must also make sure the checkout option you select requires the least amount of clicks for one to complete the purchase. The last thing you want is for a customer to get lost on your website. This happens when the web design did not account much for the navigation. A customer’s path around the website should be easy to follow. This can only be achieved with a clear navigation. Your navigation choices should not be more than six of the most important pages. There should be a clean navigation bar at the top of each page. This makes it easy for visitors to jump to any page they want without any struggle. A good navigation will boost your sales because it will make it easy for your visitors to find their way around your website. They will be inclined to stay long on your site. 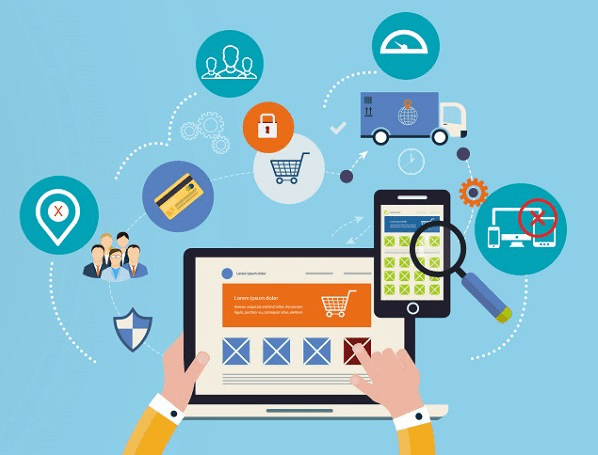 Before looking at the importance of a clean and organized e-commerce website, think of walking into a store that is well organized with everything exactly where you would expect to find it. Such a store makes a customer feel a positive connection with the brand. The case is the same with an online store. If your website is chaotic, customers will feel intimidated and there is a good chance they will not buy anything from your store. Planning your website is very important. Make a list of all the products that will be featured on your site and categorize them accordingly. Your website should also have a ‘search tool’. You should also make sure you have a unique storefront that welcomes customers to your online store. It is easy to create a successful e-commerce website. However, you should never be tempted to do it on your own if you are inexperienced in the area. Hiring a team of professionals will not only save you time and money but also ensure your site keeps up with the latest trends. This entry was posted in 'corePHP', E-Commerce and tagged Design, e-commerce on April 18, 2016 by Lalit Sharma.